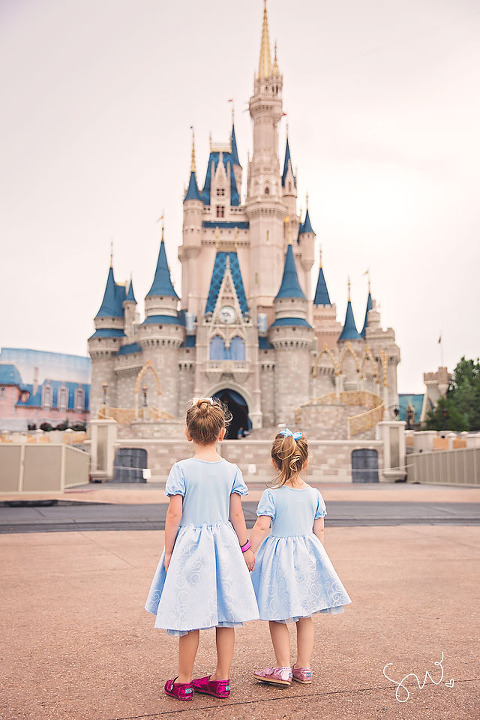 Personal | Back from Disney World! Hello all! My family and I are back from the happiest place on Earth! It was so hard to leave, but we are happy to be home. I’ve spent the day returning emails and messages and can’t wait to deliver my remaining fall weddings and sessions in the next couple of weeks! <3 More to come of our Disney vacation – SOON!